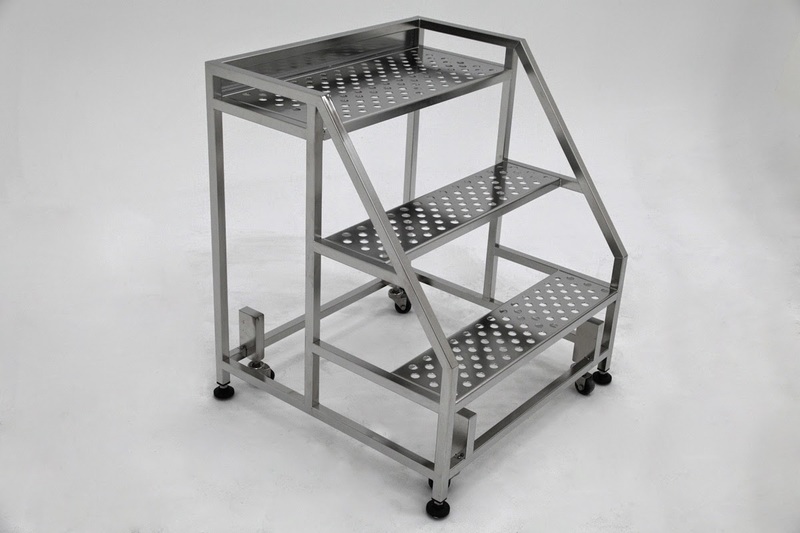 Ladders are one of the stainless steel metal fabrication products. They come in different styles, forms and sizes. 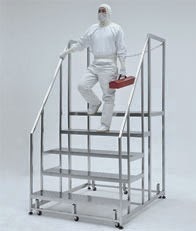 They range from fiberglass ladders, garden ladders and adjustable ladders. The majority of the ladders are made from steel while others use aluminium or metal. There are also wooden ladders that are manufactured by other companies. 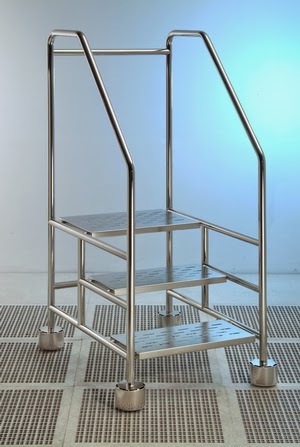 Metal ladders come in different dimensions. They range from step ladders to loft ladders. Altitude wise, there are those that are long enough to help in reaching higher heights, medium sized for medium heights while others are made to be fit in any length configuration since they can be adjusted. If you visit the stores, you will see various varieties with different dimensions. For example, an all purpose ladder that can be adjusted goes at a relatively cheaper price while a similar ladder from a different company can be sold expensively because it has additional features and it is thus reliable. 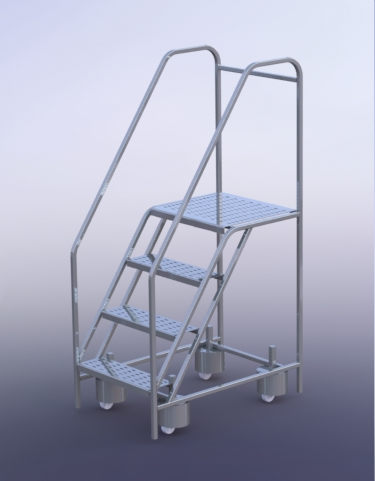 Many of the ladders found in the stores are easy to carry and they have been fitted with a non-slip rubber foot. This is to ensure that the ladder does not slip off when under use as this can cause a lot of injuries to the user. Due to their wide range, they are available in many stores worldwide and are priced differently. There are so many factors that determine the price at which the ladder will be sold at. For example, the complexity of the ladder is a prominent factor because there are some that take a lot of time to design than others. 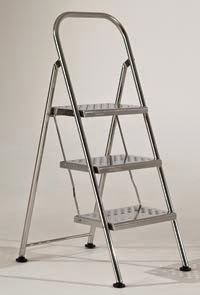 If for instance you intend to buy the adjustable ladders, it is obvious that you will pay more money when compared to a person who need to get a standard fixed ladder. 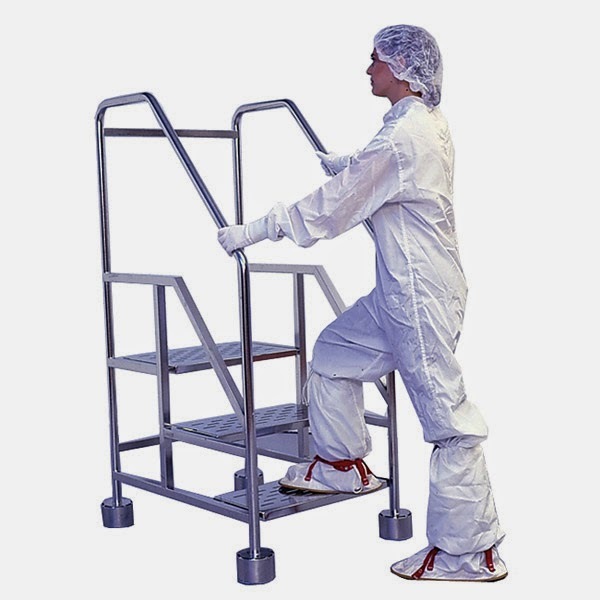 The buying price for the manufacturers site and the type of material used to make the ladder are other factors.This is mainly because the ladders that have been made from strong materials are relatively expensive than the rest. 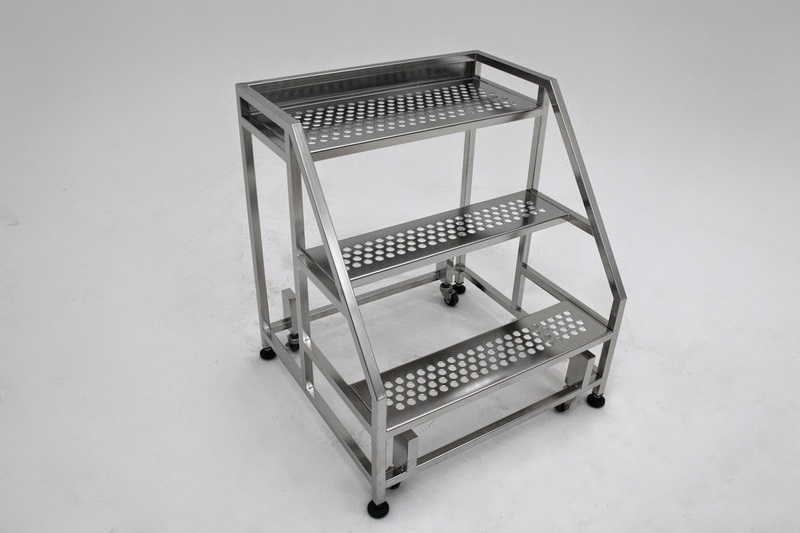 When looking for a stainless steel metal fabricated ladder, there are some commonly advisable things that you should consider. For instance, the feet of the ladder should be checked to ensure that the wheels are well fitted and the ladder cannot easily slip off. 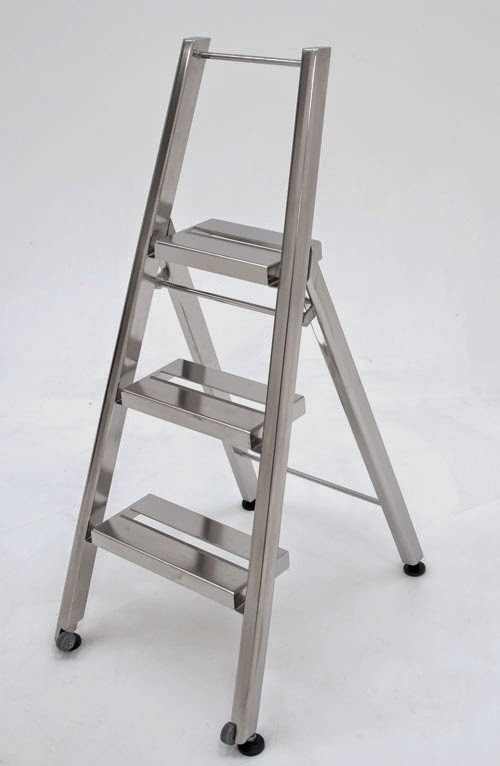 This is especially if you intend to use the ladder in hard surfaces that can easily slip off. The quality of material should be high to guarantee a log service time. Remember that weak ladders can easily break causing a lot of injuries to the user and loss to the owner. The metal ladders are usually very easy to maintain. Good care should however be taken to avoid breakage which can lead to serious injuries. They should be kept on a flat base too to ensure that they are stable during the time of usage. The ladders are found in many stores worldwide. To purchase them, you can place an order online or visit the various stores that sell them. 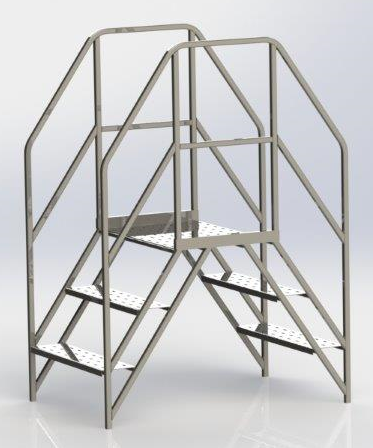 In the stores, you will be able to purchase new or second hand ladders depending on your preferences. 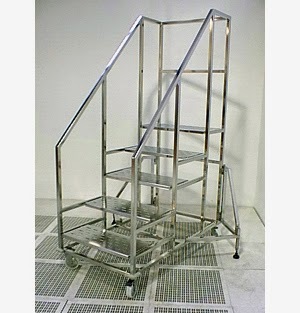 You can get a large collection of both new and second hand ladders from stainless steel metal fabrication companies. They are very many in different stores and you can select the best one for your purposes. 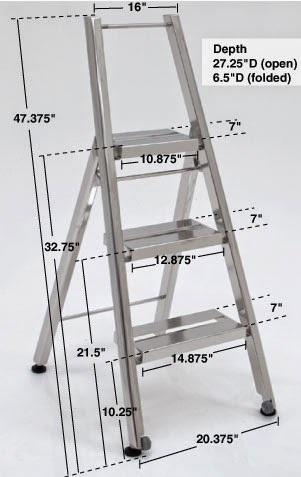 The price and the specification of each stainless steel ladder needs to be considered, as most stores will offer a wide selection to choose from.